Confirm with seller if additional costs apply. Pfeil Numbers 2, 3, 4 and 5 chisels all feature a concave profile, with the Number. 2 chisels being a very slight profile, through to the Number. 5 chisel having a larger radius, although this is still quite shallow compared to that of a gouge. This gives the user the opportunity to chisel out a very shallow hollow without digging in with the edges of the chisel. 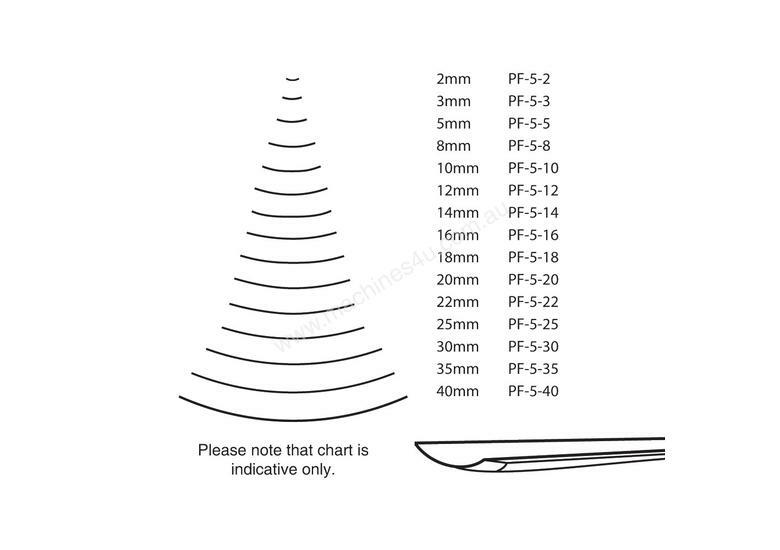 Number 5 chisels featuring the deepest profile of this category, greater than both Numbers 2, 3 and 4, but still with a medium depth, the radius of the profile has doubled with each number increase in chisels. 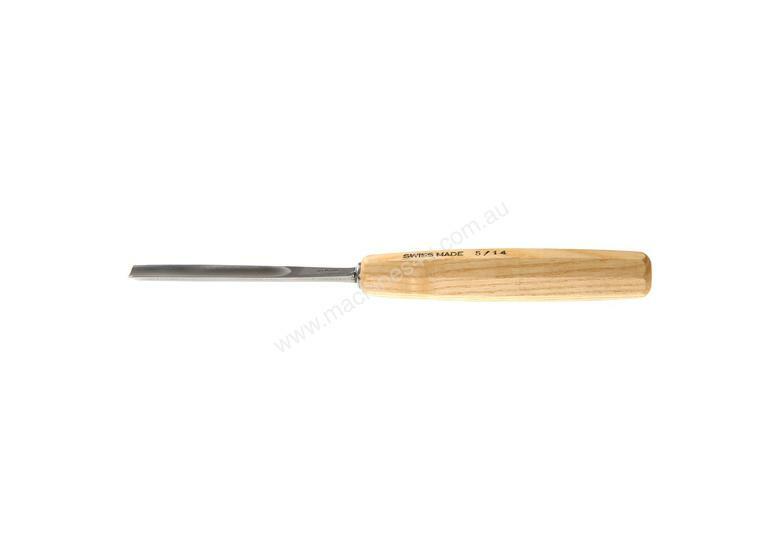 Swiss made Pfeil chisels come sharpened and are completely ready for use, regular honing is recommended to maintain the best edge for carving. They are constructed with chrome vanadium alloy that is made to Pfeil's own specifications.